It’s hard to believe we are already half way through July, where has the time gone? ABCey Events is here to help you make the most of what is left of July with our Weekend Event Lineup! No Plans this Saturday? Don’t worry, we’ve got you covered! 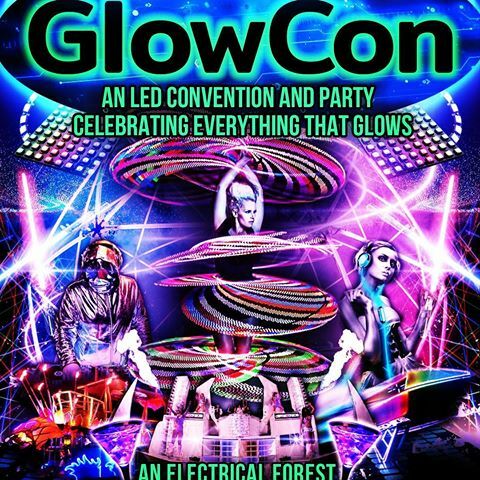 This awesome event is the newest type of convention that celebrates all things glow! This one part convention, one part party is one day that will be entirely lit. During the day you have the opportunity to listen to LED talks that discuss the future of glow. DJ’s will be playing through the night while performers like Dance, Flow, and Saber Battle entertain you until dawn! Dancing not your thing-not to worry, this event has something for everyone! Check out some of the latest virtual reality and 3D light projection inventions instead! You don’t want to miss out on this event, so don’t forget to preregister here for the best price! Calling all SF techies- this event is for you! 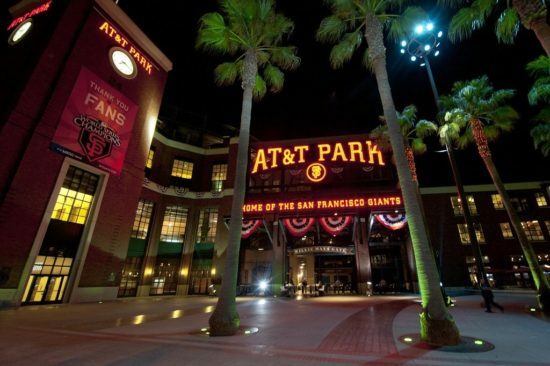 Come out to the beautiful AT&T Park this Saturday where you can browse over 50 tech exhibits, explore smart cities, robots,virtual reality, and artificial intelligence. You will also have the opportunity to listen to Jared Leto and Nate Silver discuss their visions on what might be in hold for the future! There will be a Saturday Night concert with the Silversun Pickups you don’t want to miss! 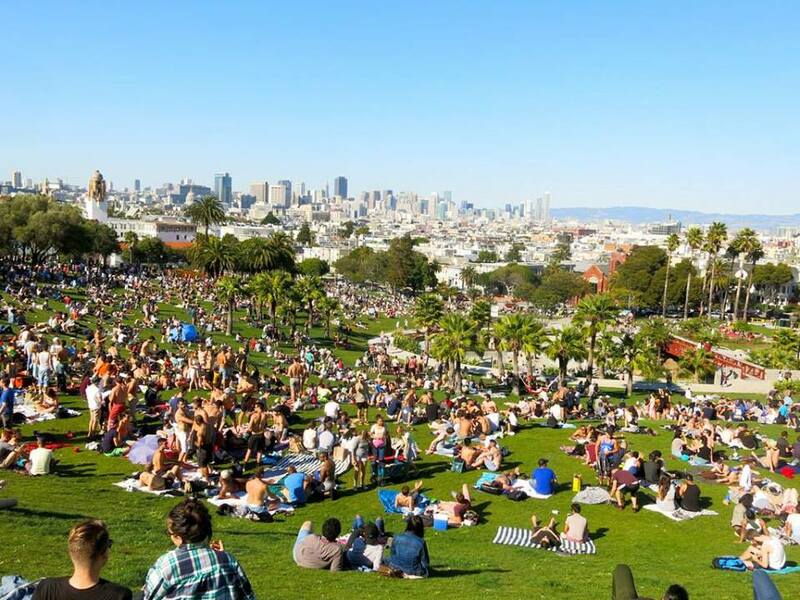 Who doesn’t love a good outdoor party…especially one in the beautiful Dolores Park! Its time to celebrate the best day of the weekend with some fun under the sun. So grab a few of your pals and come out this Saturday for an all day awesome party! With Pokemon Go being the new fad sweeping the nation, why not meet up with other Pokemoner’s this Saturday? Head out to The Beach Chalet Brewery and Restaurant for a fun day full of Pokemon Hunting! 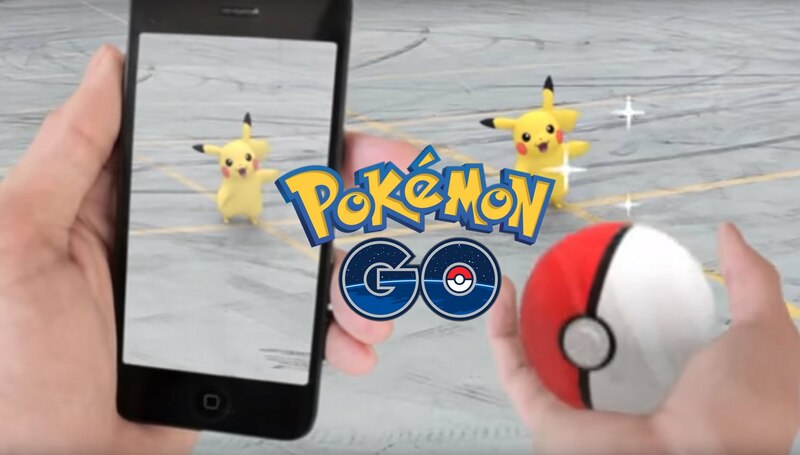 If you gotta’ catch em’ all-this is the event for you! This just might be the best event we’ve seen all summer! 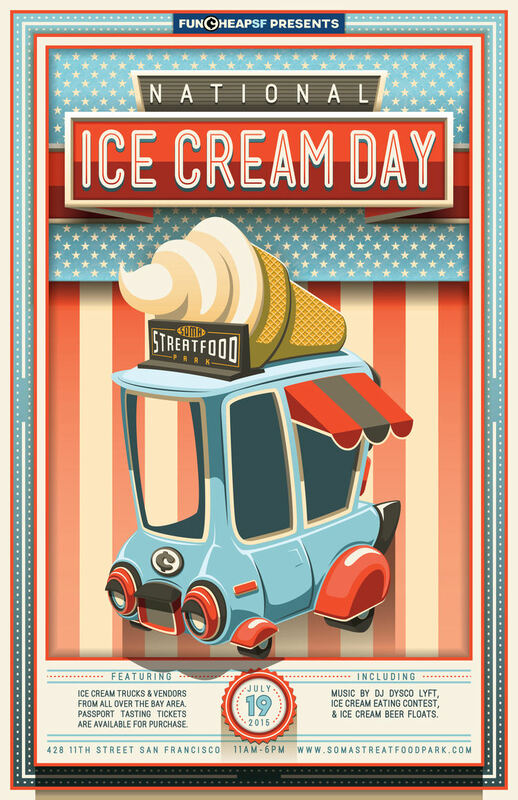 No better way to close out the weekend than with an all day ice cream festival-right? There will be over 15 Ice Cream vendors to serve up the frozen treat just the way you like it. And no worries, you can dance off your sugar rush with DJ Dysco Lyft, who will be spinning at the event! The first 200 people to RSVP here will receive FREE admission-so don’t wait! This is one festival you don’t want to miss! Let us know what your weekend plans are in the comments below or on Facebook and Twitter!